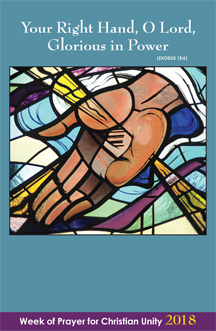 Over the years there have been a number of requests for sample intercessions or prayers for the people that could be used in the various celebrations during the Week of Prayer for Christian Unity. The following are sample petitions that can be utilized in any setting. They are by no means exhaustive, but are meant to assist those who are planning various activities throughout the week. For those who bear witness to Christ through the ministry of ecumenism, that they always seek the unity that is found in Christ.